Modula is a modular staircase solution that allows you to configure and order what you need for your specific situation. 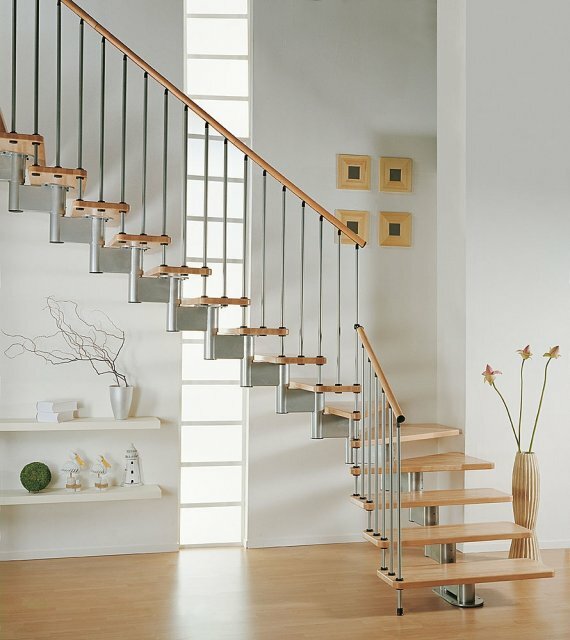 Made in Italy, the beechwood and steel staircase comes in a box ready to assemble with simple tools. Visit the Systema website – here.